Through visits to the Mary Rose Museum in Portsmouth (and aided by my interest in Scuba diving), I got to find out more about the Wasa and realised that, whilst 100 years younger, it is, in fact, almost the Mary Rose's twin, but almost perfectly preserved. 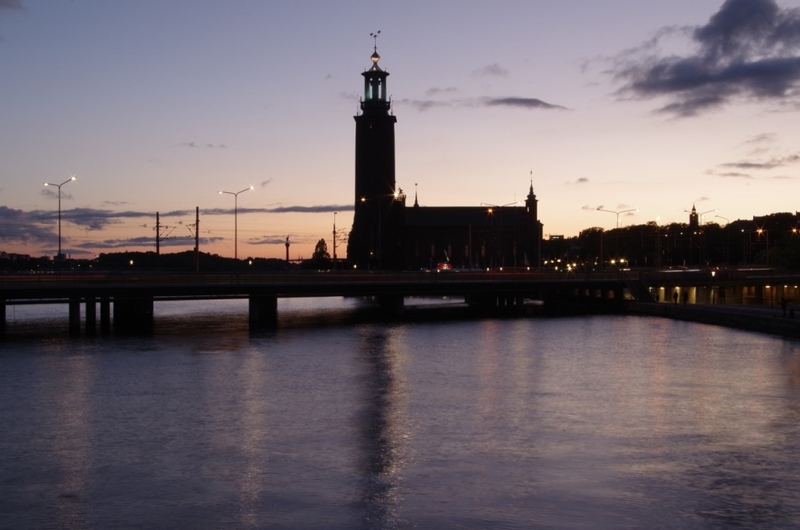 In 2015, I suggested to Mandy that we make a trip to Stockholm for a few days, take in the Wasa and explore the city. We arrived mid day on a Thursday in September, taking the very fast and smooth train service to the city. Our hotel was some way from the main station, near the Haga park, so we walked through the town in pleasant sunshine. 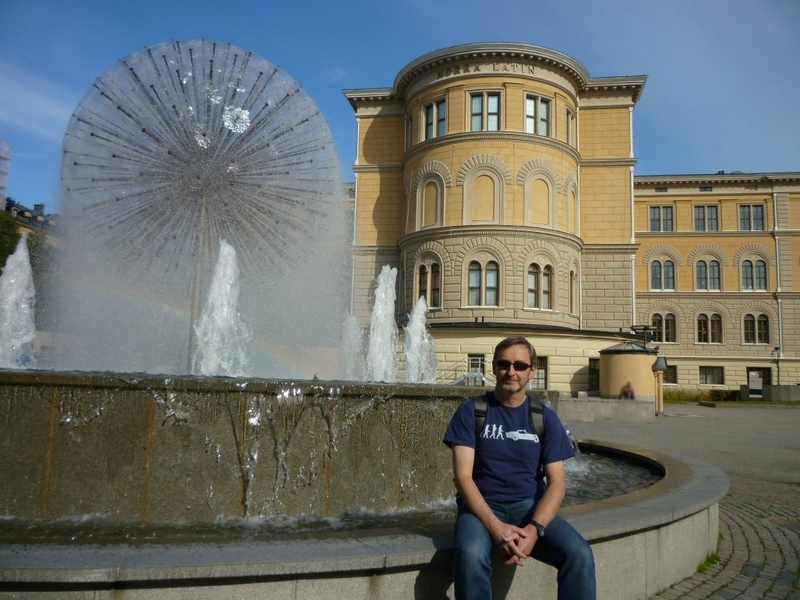 By the time we arrived and checked into our hotel (The very comfortable Elite Palace), it was getting to mid afternoon, so we decided to stroll around the Haga park. 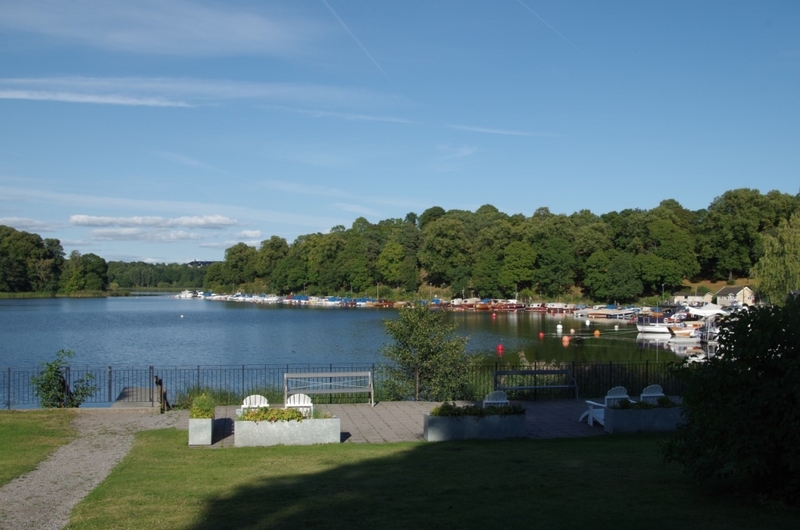 This was a lovely park, still home to a royal palace, with lakes and follies. We enjoyed a couple of hours around the park and had an ice cream. Afterwards we walked back to our hotel and, having walked a lot, did what all good English people do, we went and had a curry for dinner! This was mainly because a well rated Indian was directly across the road from our hotel and very good it was too. We decided to get around town using the city bikes and picked a couple up from just around the corner from the hotel and set off to the city centre. Cycling around was easy enough, with cycle lanes and little traffic when we used them. First stop was the Wasa and it's truly remarkable. Just like the Mary Rose, the Wasa was built top heavy and rolled over and sank, on her maiden voyage in 1628. 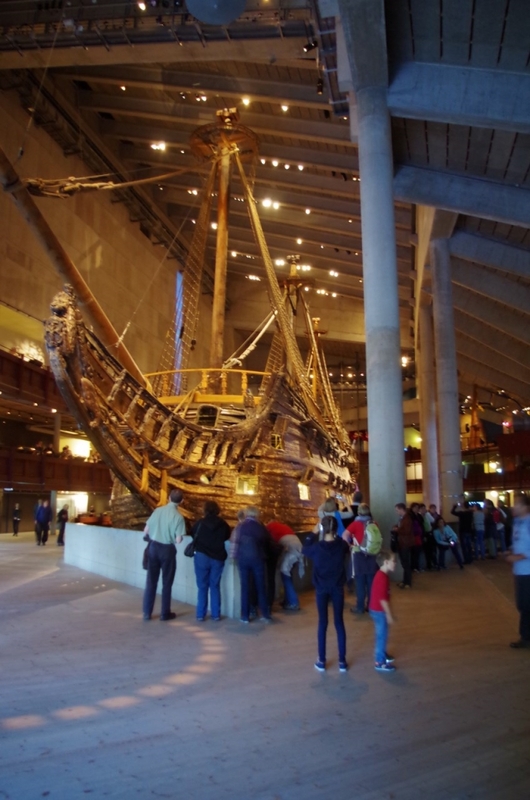 Unlike the Mary Rose, the waters in Stockholm preserved the wreck in its entirety and it was recoved in the early '60s and then preserved over the next 20 years until being moved into the purpose built museum in 1988, being opened to the public in 1990. The ship is in incredible condition and complete, looking almost seaworthy. The museum provides background to the story of the ship and details of how it was coloured, etc, in period as this sort of detail was lost after years in the sea and preservation. The ship, though, is the undoubted star (the Mary Rose Museum is probably better, but it's very new, so that's to be expected) and if you're in Stockholm and have in a vague interest in history or ships, you really should make time to see it. The rest of the day, we hopped on and off city bikes, exploring the attractive city. City hall by twilight - We were lucky with the weather! 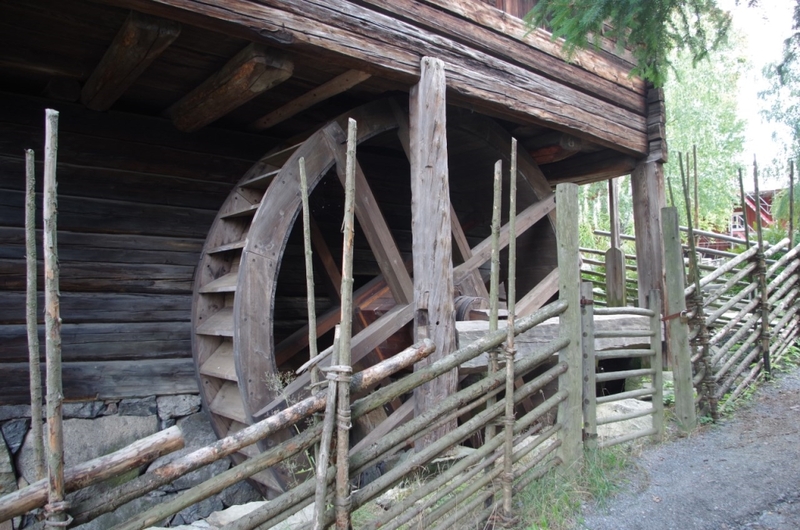 The next day we visited the Skansen open air museum, which features historic buildings from all over Sweden, reassembled on site. In some of them, like a saddlers, there were craftsmen carrying out their trades in the methods of the time of the building and some shops were staffed by people explaining what was sold and why (eg a Pharmacy from the 1800s). There is also a zoo of sorts, with animals from Sweden in large well designed pens and overall the whole museum is a delight to explore. We could easily have spent a full day here. Another day we took a cruise around the city on the rivers and sea that surround it, getting a different perspective on the buildings. 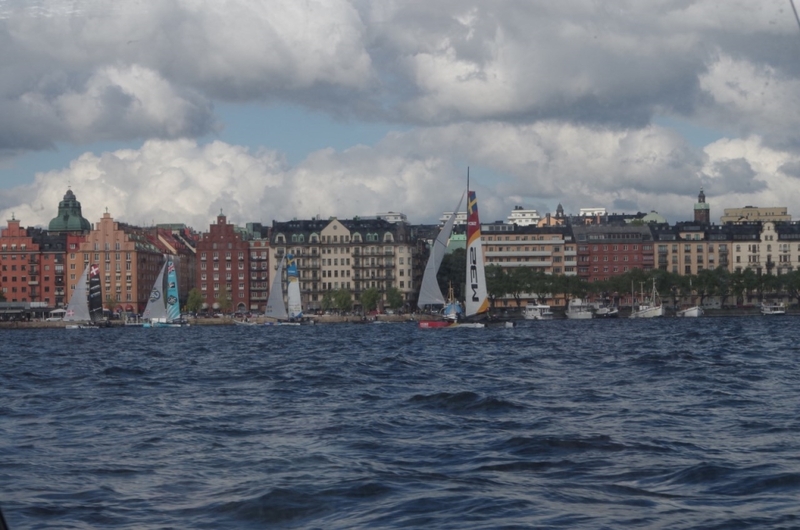 Stockholm from the water is well worth seeing too. 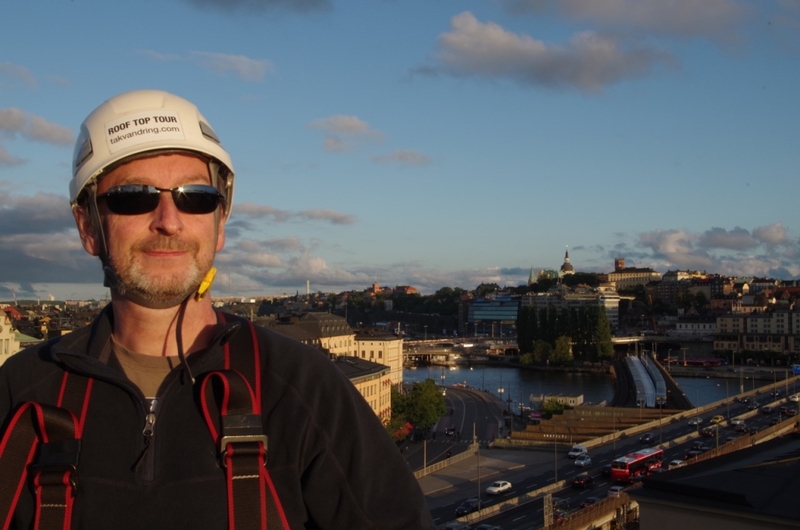 Another remarkable aspect was afforded us from the roof of a building in the old town. I'm not great with heights, if I'm honest, and the narrow walkways were a bit daunting, but you're strapped on with safety lines and it wasn't too bad on a dry, warm September evening, but I'm not sure I'd feel so safe on a snow bound January one, but equally the view then must be amazing! Certainly an interesting way to see the city! Trying not to look terrified on a roof! Food wise we tried a few Swedish specialities. I had an excellent meal of Meatballs in a cafe before our rooftop tour and on another evening, we were recommend the Tennstopet restaurant (reached by City bike again) where I ate Grilled Herring and Mandy had something else suitably Swedish. The decor and atmosphere was much like an old London pub, but the food was typically Swedish and most of the people there (it was packed) were locals. 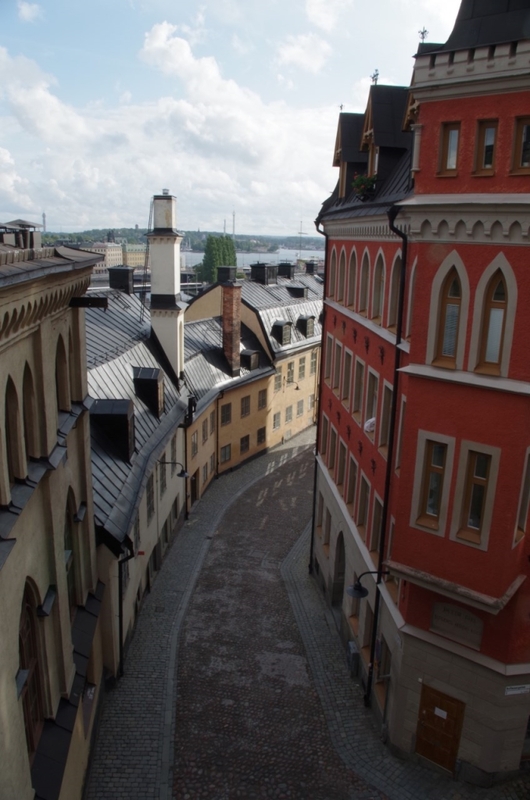 On our last day, we ventured over to the Södermalm, which features many tall old buildings. We made our way along the island and then crossed back to pass (with a short detour to look a little more closely at) city hall. 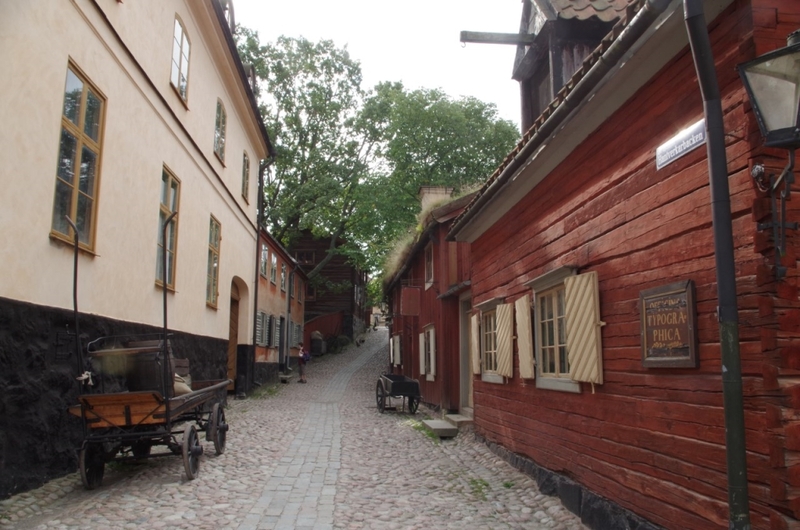 South Island, or Södermalm, has many lovely buildings and is quieter than the main part of the city. We had a great short break in Stockholm, no doubt aided by the excellent (and unseasonably good, we're told) weather, but I'd recommend it (and do) to anyone who asks.